Chandigarh was planned by the famous French architect Le Corbusier. Picturesquely located at the foothills of Shivaliks hills, it is known as one of the best urban planning and modern architecture in the twentieth century in India. Punjab University is the State University in Chandigarh. The colleges offer courses in Arts, Commerce, Science, Computer Education, Biotechnology, Information Technology and Business Administration. 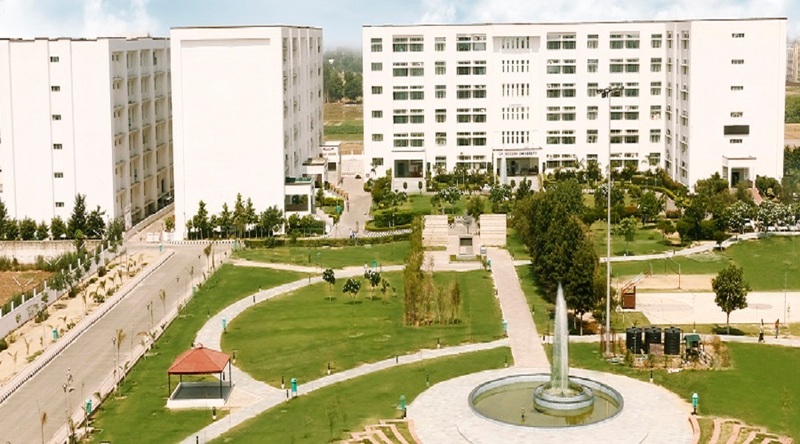 Three of these colleges have postgraduate courses in Information Technology, Economics, English, Public Administration, Commerce, Music Instrumental, Music Vocal and Dance. Besides, a number of job oriented subjects such as Functional English, Functional Hindi, Principles and Practices of Insurance and Advertising, Sales Promotion and Sales Management are also available in these colleges. The college libraries are well stocked with books and journals to equip the students to keep pace with the latest information and knowledge.